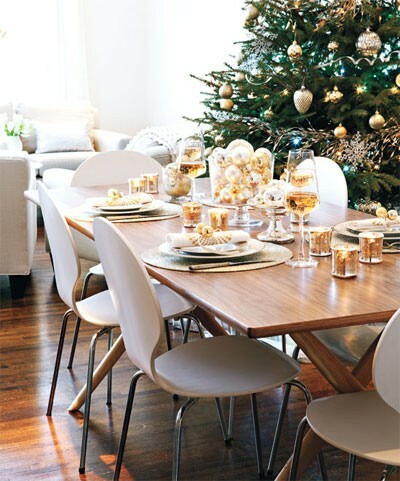 I can’t believe Christmas is just 6 days away. 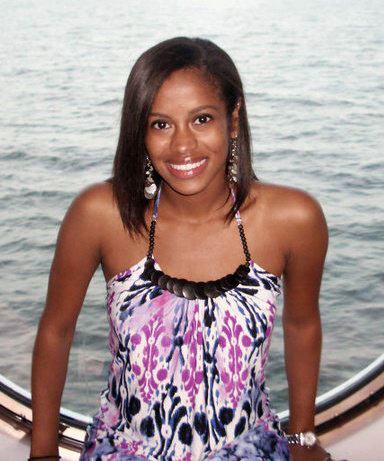 I can’t wait to go home and visit my family and see my friends. I’m going to start my packing tonight and streamline what I’m bringing home so I don’t stuff my suitcase. 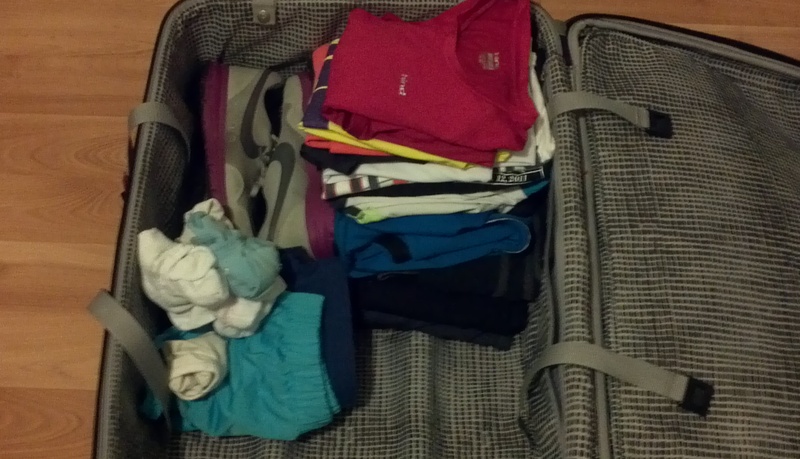 My exercise clothes and sneakers tend to take up the most space and sometimes I don’t even use all of it, so I’m only going to bring a few items, and if anything I can do laundry at home instead of over packing. This morning I got in a pretty good workout. At the gym today I did the interval workout I made a few weeks ago. I really like this workout and love that it really adds some good speed and pushes me. I slightly modified the last interval so I didn’t slow down as much at the end and kep up a quicker pace, I definitely think I might be sore tomorrow. I’ve been running since high school and most of my running apparel and gear are items I bought or was gifted back then. Needless to say a lot of it has seen better days. There are plenty of gift buying lists out there so I figured I would make one for runners and fitness enthusiasts. These are mostly things that are on my wish list now and that any runner or person living an active life style can get some use out of. 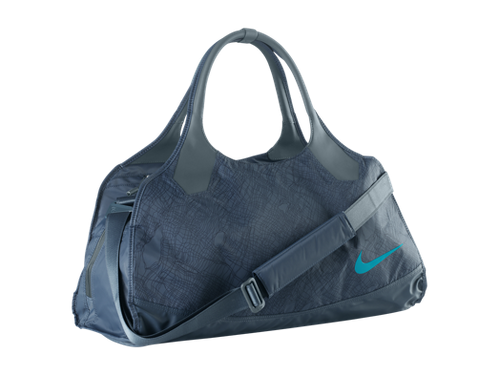 This Nike Sami 3.0 Large Club Bag ($65) would be a great gift for your favorite gym rat. It’s large and has three separated compartments to sort your shoes, clothes, wallet and keys. Not to mention this bag has a great modern design and is nice to look at. This bag also comes in all black. This is a great gift if you don’t know the person’s clothing size. 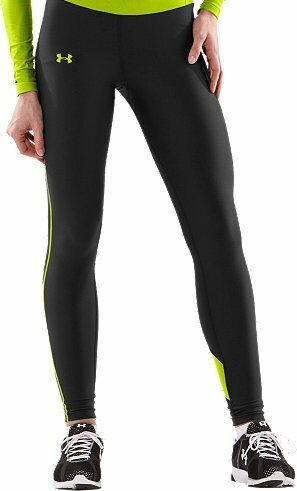 Every runner should own a good pair of compression pants for running in colder temps and you definitely can’t have too many pairs. These Coldgear Colorblock compression leggings by Under Armour ($59.99) are a great pair to not only wick away moisture but will also keep runners warm and comfortable. One of the biggest questions a runner has to deal with on their way out for a run is, where can I put my keys? Not all shorts have a running pocket. 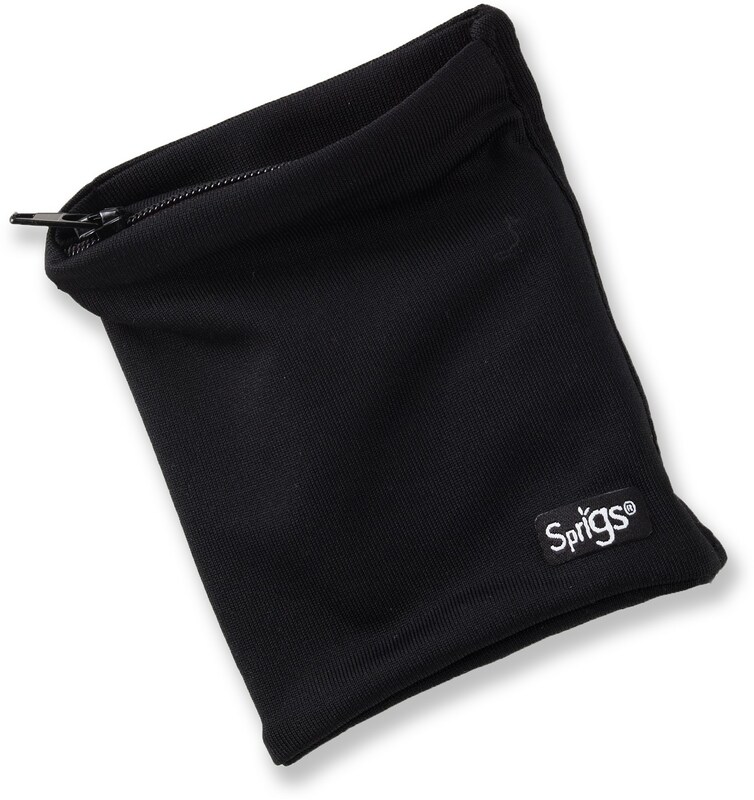 This Sprigs Banjees Wrist Wallet ($15) is a great alternative to tying your key in your shoe. This little guy leaves room to bring an ID and some cash and wick moisture away while you are running. 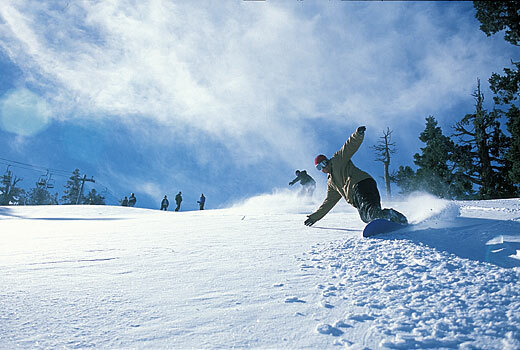 If you know someone that snowboards, a great Christmas gift is a pair of lift tickets to a local mountain (prices vary). This is a great way to get out and enjoy some time with them or let them enjoy a day on the slopes with a friend. Like the compression pants, a runner can’t have too many pairs of good running shorts. 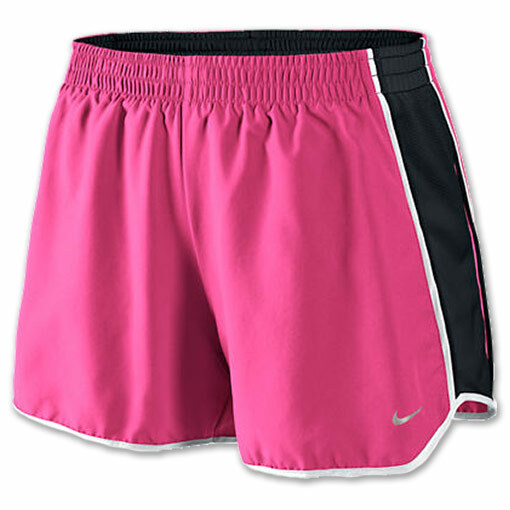 The Nike Pacer line of running shorts ($32) comes in a variety of colors, so you can find the perfect color combination for your favorite runner. For anyone that has ever run a road race, there is the dilemma of where to place your collection of running bibs. 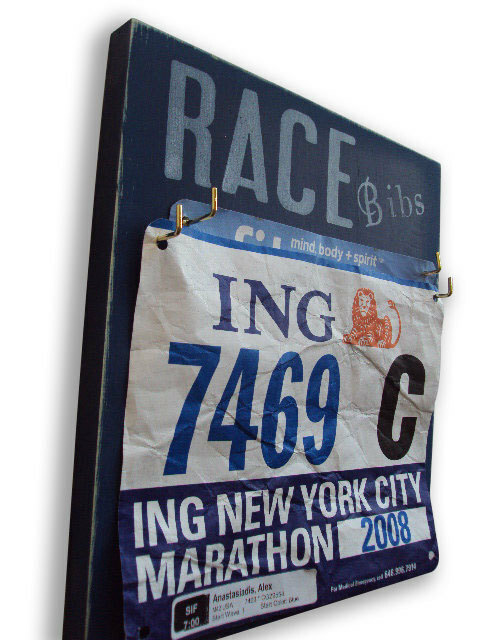 This Race Bib Hanger from Etsy ($26) is a perfect way to display race bibs with pride. 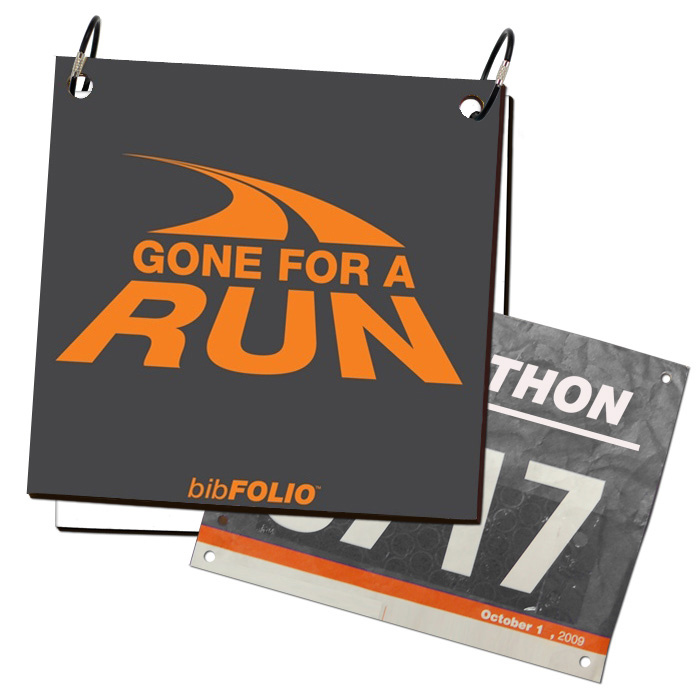 Another gift idea for displaying race bibs is the BibFolio ($39.99), basically runners can place their bibs in the pre-made binders. For those late night or early morning runners a reflective top is a must have. 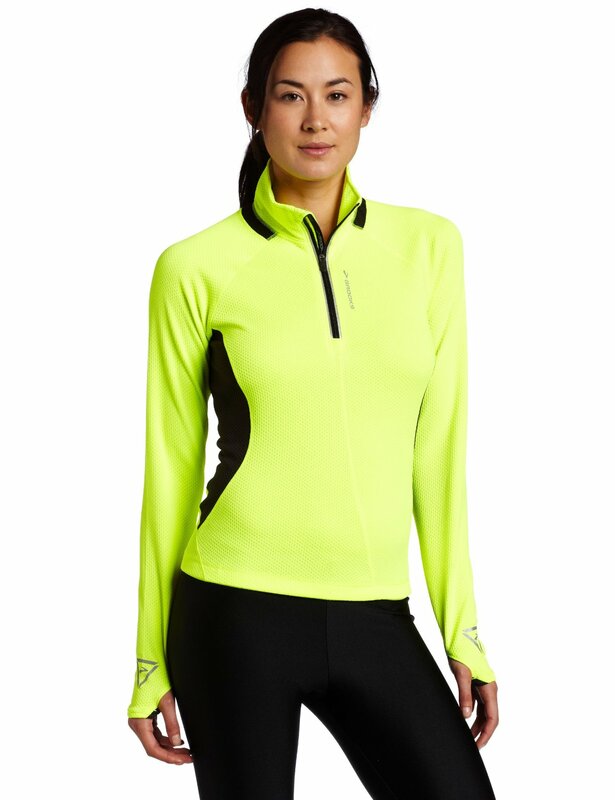 This Brooks Women’s Nightlife top ($54.99) is great for city running and to stay in sight when you have cars driving by during your run. A base layer is another great gift for someone who skis or snowboards. This mid weight base layer from L.L. Bean ($34.95) incorporates Polartec technology to keep you warm and dry on the slopes. Thumb holes also help to keep the sleeves down to keep them from riding up mid run. A good pair of running gloves is another essential for cold weather runners. 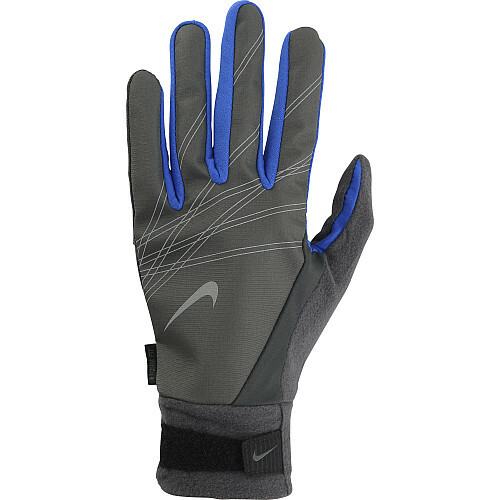 This Nike Women’s Elite Storm – FIT Running Glove ($30) will protect against the elements including wind and rain. Tech shirts keep you dry during your run and both long sleeve and short sleeve versions are great gifts for anyone that exercises. I’m currently working on boosting my collection and getting away from cotton that tends to weigh my workout down. 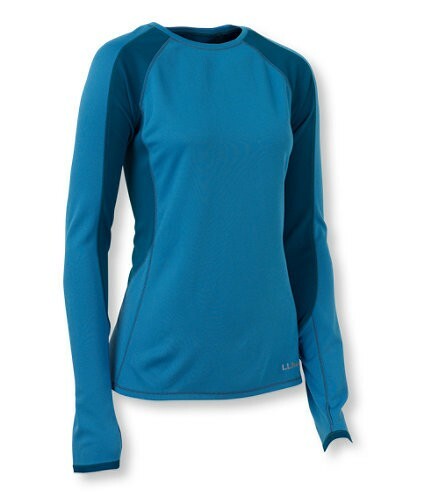 This tech shirt from Lululemon ($68) is perfect for cold weather runs. This shirt is engineered to reduce chafing, has thumb holes to keep the sleeves in place, is moisture wicking and has a great mid hip length. This is another must have splurge gift for the runner in your life. 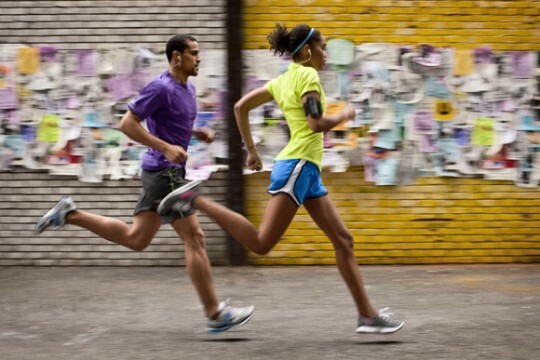 GPS running devices are a great way to keep track of distances and running pace. 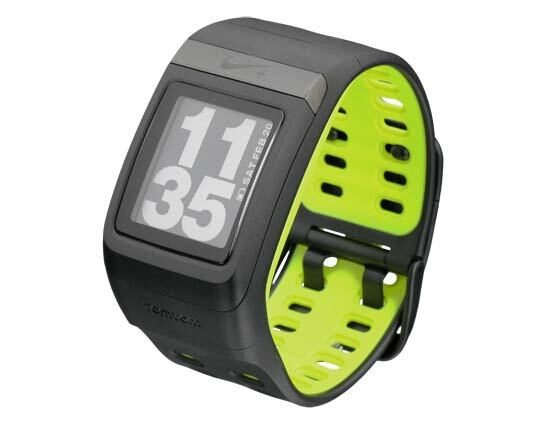 If I didn’t already have my Nike+ for my Nano I would totally put this Nike+ SportWatch GPS powered by TOM TOM ($199.99) on my Christmas list. You can use this watch indoors and out. Other options are Garmin Sport Watches and the new Motorola MOTOACTV. So, that’s the roundup of some great Christmas gifts for runners. 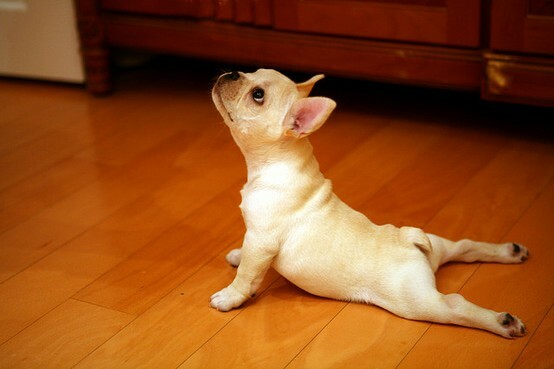 Are there any other great gifts for fitness lovers? What’s your favorite item from the list?